Meet Dexter.... I doubt I'll make hima fully functioning OC. But I feel like we need a bearded OC. 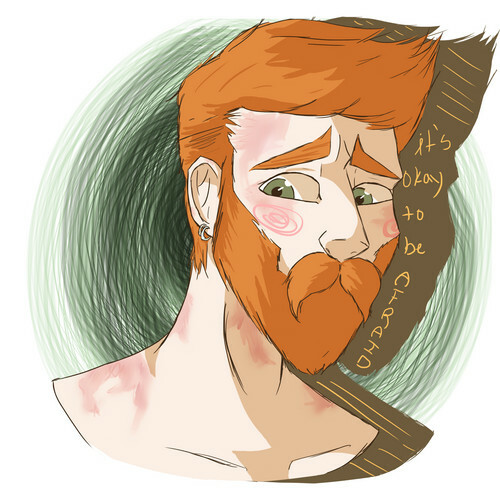 He's a cute lil' ginger who was burned in a terrible house آگ کے, آگ and now he hates fire. He's shy and not good around ppl and a total cutie.. HD Wallpaper and background images in the Young Justice OC'S!!! 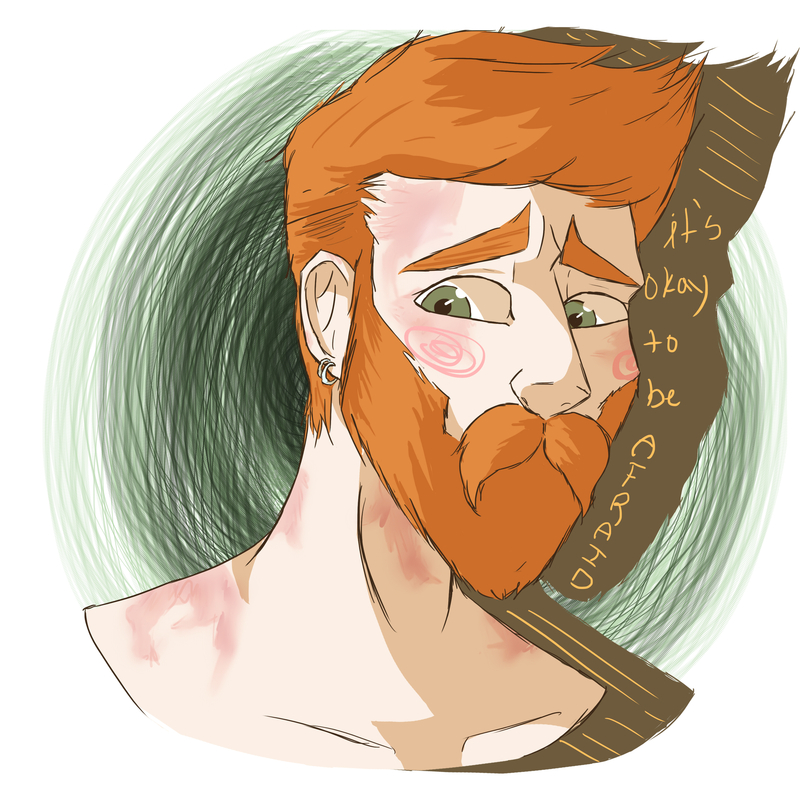 club tagged: photo green eyes beard burns oc dexter.